Get your own copy of the 2016 Migraine World Summit today! 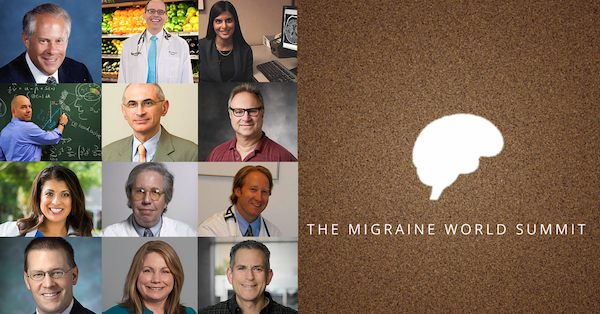 The Migraine World Summit has ended, but it's not too late to have access to information from over 30 world leading migraine experts, doctors, and specialists. 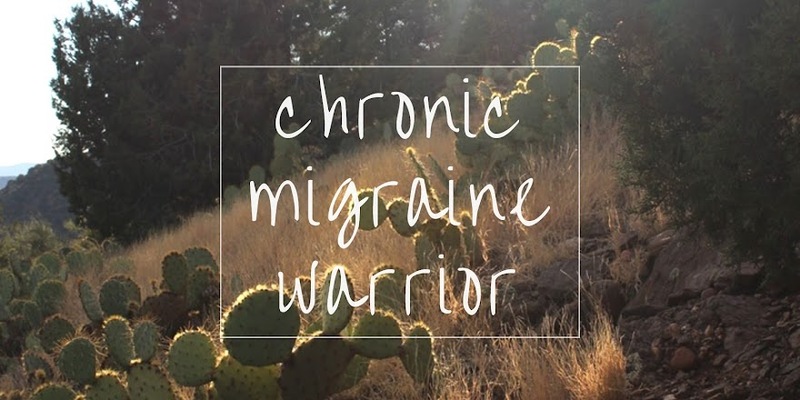 If you're interested in finding out more, you can go to The Migraine World Summit.